“Thank you so much for your prompt response and fix of our water problem. We really appreciate all your expertise and hard work." If you need pump repair in Eugene, give McKenzie Valley Pump a call. 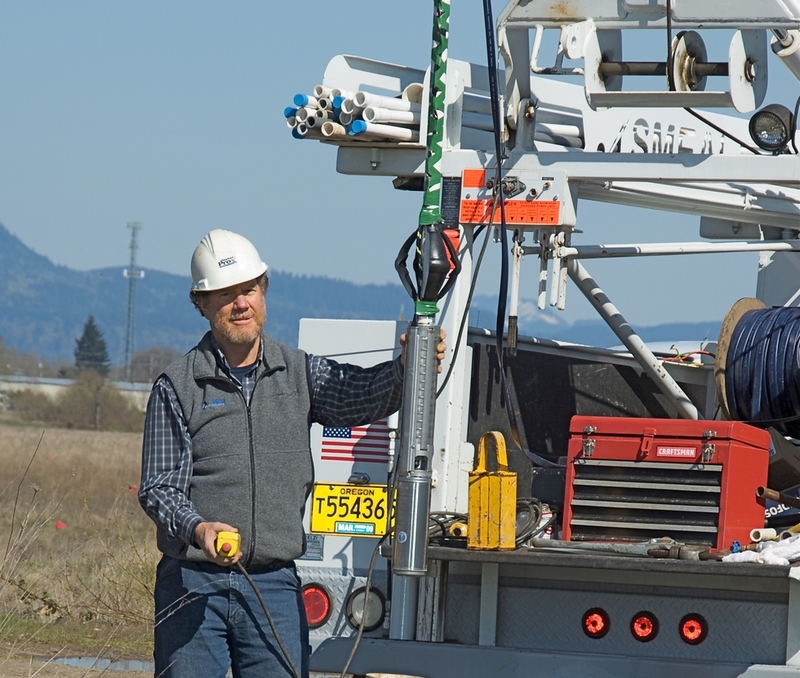 We've built our reputation by offering professional and reliable service for residential and small commercial properties, including pump installation in Springfield, Oregon. We also can help if you're concerned with the quality of your drinking water, with our services for water testing in Eugene, Oregon and Lane County.